American chiropractors are highly qualified healthcare professionals who study at university for a minimum of five years. They are also government registered and government regulated. 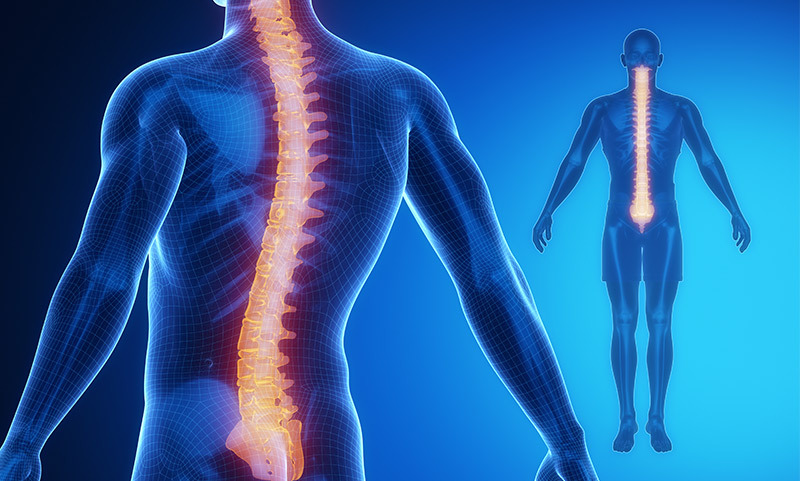 Like all other registered healthcare providers, chiropractors must adhere to National Law and profession specific codes of conduct and guidelines.